WordPress websites, or blogs, are a great way to connect with your audience whether you are looking to forge a personal, professional, formal or informal connection. However, it will only be effective if you have a wide reach and your target audience is actually able to reach your blogs. This is where SEO, search engine optimization, comes in. SEO is a process designed to bring traffic to and increase the visibility of your WordPress website. 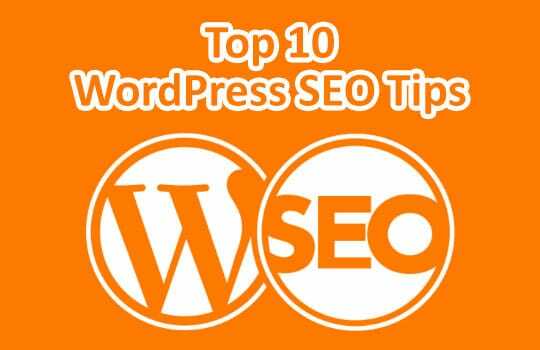 Here are 10 helpful WordPress SEO tips for your WordPress website. One of the best ways to ensure that search engines are able to pick up on your website is to ensure that you’re content is optimized. 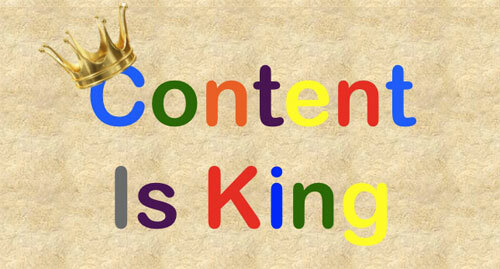 This means including keywords within your content. It also means keeping your content “evergreen”. Evergreen content is one that will stay relevant across time and audiences rather than content that just discusses current trends. Keeping your blog current means you need to produce content on a regular basis. Keeping your website updated will make it easier for search engines to rank your website as relevant and pick it up more often. This will help draw traffic and increase viewership on to your website. By regularly updating content, search engine spiders will constantly be categorizing your website making it more like to show up in their searches. Providing keywords in your headings while keeping your headings short will make it easier for the full title to be displayed on search engines. This will make it more likely to be clicked on as consumers can tell at a glance what the article will be about. A shorter, relevant heading that contains keywords will also be seen as a more serious article and search engines will be more likely to display it. A meta description is a short summary of your article that will appear under the headline. When your content is shared on social media, this description is what will convince your potential readers to visit your website. You want to make sure your URLs contain your keywords and as few characters that are not recognized by search engines as possible. For example by using hyphens between words rather than underscores, you are creating a more readable URL that will attract for readers for its ease. Some WordPress themselves are marketed as being SEO friendly. These are worth looking over when choosing a theme as they will make it easier for search engines to use them in their results page. They will most like contain fewer images and graphics so that it is more lightweight than other themes. If you include images in your posts, ensure that your alt text for images. It is especially helpful if your keyword is used within the text so that search engines have a higher chance of coming across your page when it is using its algorithms. Do not be afraid to promote yourself and share your posts on social media. This will attract new readers and will make it easier for your fans to share your content. However, do not promote only yourself make sure you share other content that is relevant to you. This will help build a community around your blogs helping your content be promoted by others within your community. Breadcrumbs are a way to showcase your content using a hierarchical structure making it easier for users to see exactly where your post is headed. It also provides a great way to present your content in a specific and clear manner. Breadcrumbs also create an easily navigable website. Search engines are also able to easily pick up the content and structure of your website making it more likely to show up in their results feed. This may seem like an obvious point but it is often how this simple point is often missed. By using someone else’s content, especially without referencing, your blog post may be considered as duplicate content. Search engines may not know which version to showcase or how to rank them making it less likely to be used in their results page. This article is written by Victoria, an HR Manager at Imagiacian – Web Design Company UK. She likes to write on those topics which help young grads to look for jobs easily. Yes, that are really vivid pointed seo tips. I agree. One to mention with seo url friendly tips: I am just getting alergic if permalinks are not as they should be. As less as possible dashes between words. I read somewhere every dash between word in url add 16th time more difficulty to rank. For wp there is also a plugin that structure categories and delete dashes. In URL you have to use “-” (dash) to separate words. It is recommended to use dash instead of underscore or any other character. It is always good to limit the length of the URL as short as possible. 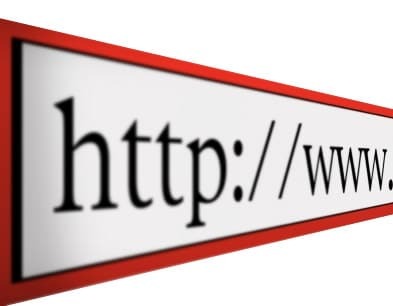 Also it is better to avoid stop words like “and”, “the”, “to”, “for” in URL. Hey thanks for the tips. I’m new to blogging and am trying to gather as much info as possible. I found this very helpful!